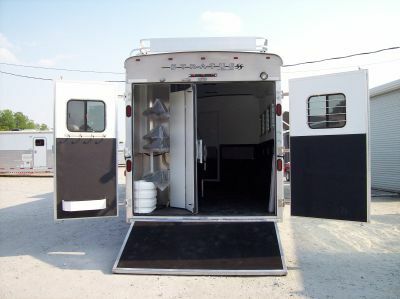 Dixie Horse & Mule Co.
7' wide or 8' wide. 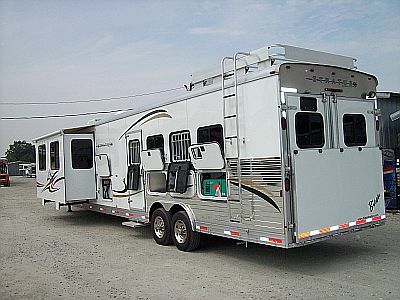 Price includes installation on most trailers. 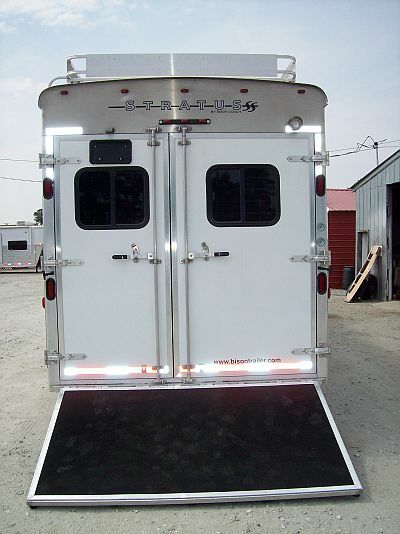 After a trip, all you want to do is prop your boots up, but it's important to clean and store your trailer properly to make sure it's ready for the next trip. What is the correct tire pressure? What really is the correct tire pressure??? Talk about a loaded (and yes, pun intended!) and confusing question! Copyright © 2019 Dixie Trailer Works, Inc.
DBA Dixie Horse and Mule Co.